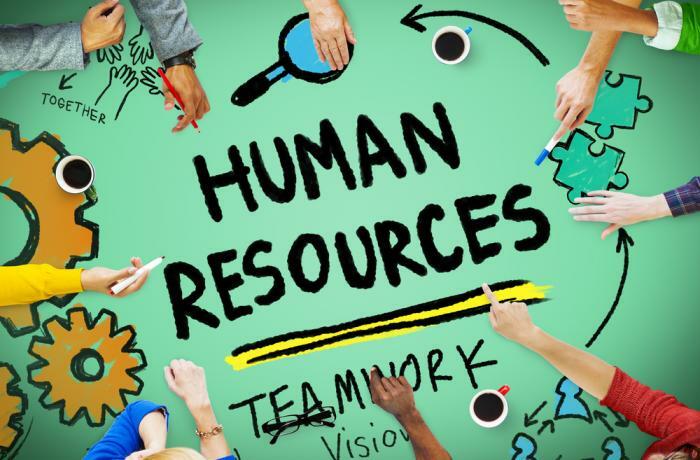 Human Resources, also known as HR, is a field of work that deals specifically with the employees of an organization. Human Resources professionals help to manage employees, handle administrative work, and complete a variety of other specialized tasks. If you are interested in joining the workforce as a Human Resources professional someday, it is important to begin developing the skills and knowledge needed now. Below we have listed the top 5 most important qualities required to become an HR professional. One of the most coveted qualities of a Human Resources manager is good communication skills. HR professionals often act as a liaison between an organization and its employees, which requires a strong ability to dialogue with both parties. Written and verbal communication skills are necessary to ensure success in the field. Flexibility is required of all business professionals, and HR management positions are no different. This new generation of employees expect a flexible work environment. This requires flexibility from those that control the work environment, like an HR professional. In order to better meet employee needs, you must be willing and flexible to focus less on policy and more on employee happiness. Work life balance is a requirement for modern business, and flexibility is required to improve work life balance for a business. It is also useful in negotiation, which you will be doing lots of. If you want to become an HR manager, flexibility is a must. In alignment with good communication skills, it is also important for a Human Resources professional to have good interpersonal skills. When you work in HR, you are going to form relationships with your employees as a confidant, manager, and coworker. The ability to balance these roles and form connections with the people you work with is essential to a successful Human Resources professional. Much of Human Resources has to do with analytical thinking and strategy. When making hiring decisions for a company or enforcing administrative rules, a Human Resources manager needs to be able to make decisions quickly and implement them in the most effective way possible. Think of HR like the PR companies of an organization. Being able to negotiate a salary or solve a problem among coworkers is a sign of having a strong ability to strategize. Human Resources employees play a large part in the day-to-day operations of a business. Primarily, they are often the ones who recruit, screen and hire new employees. This task, and many more, require experience in working with other employees through a leadership role. Whether you were assistant manager at your local supermarket or you found an HR internship with a large corporation, some experience will help to bolster your resume. One of the most important qualities a Human Resources professional can have is a degree. Your education will set you up for success in the HR field. Aspiring HR workers have a variety of opportunities available a far as their education goes. Broad fields such as Psychology or Communications can help to develop many of the essential skills needed to work in Human Resources, like public speaking. However, there are also more specific majors in Human Resources available for those who want to develop as much specialized knowledge as possible. Human Resources is an excellent field to enter if you enjoy working with people. Strong communication and interpersonal skills are necessary qualities for any HR employee. In order to improve your chances of getting hired as a Human Resources employee, it is important to start thinking about your future now. Take on jobs or internships that will provide you with management experience, work on your critical thinking skills and earn a degree that will help you continue to acquire these qualities.